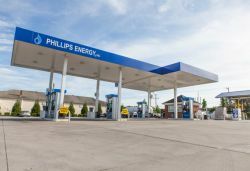 Whatever type of fuel you need, you can trust Phillips Energy to deliver! 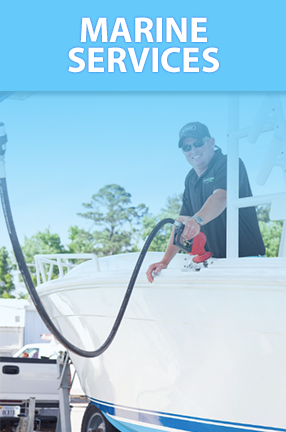 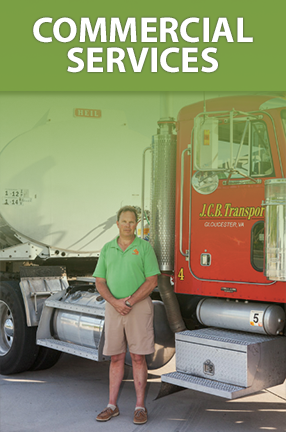 Premium heating oil, propane and autogas, on- and off-road diesel, kerosene, eco-friendly alternate fuels, gasoline and marine fuels, and much more - PLUS complete residential and commercial HVAC services - we've got it all! 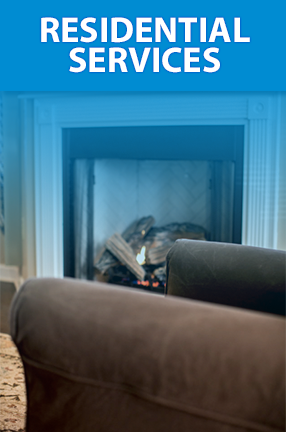 If you're already a Phillips Energy customer, thank you for your business. 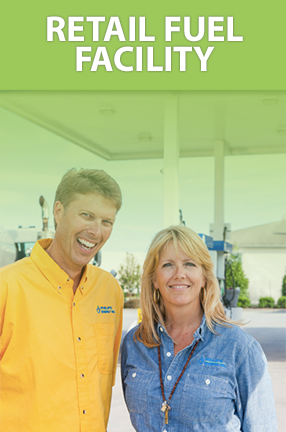 If you're not yet part of the Phillips Energy family of satisfied customers, we invite you to browse our website now and become a customer!